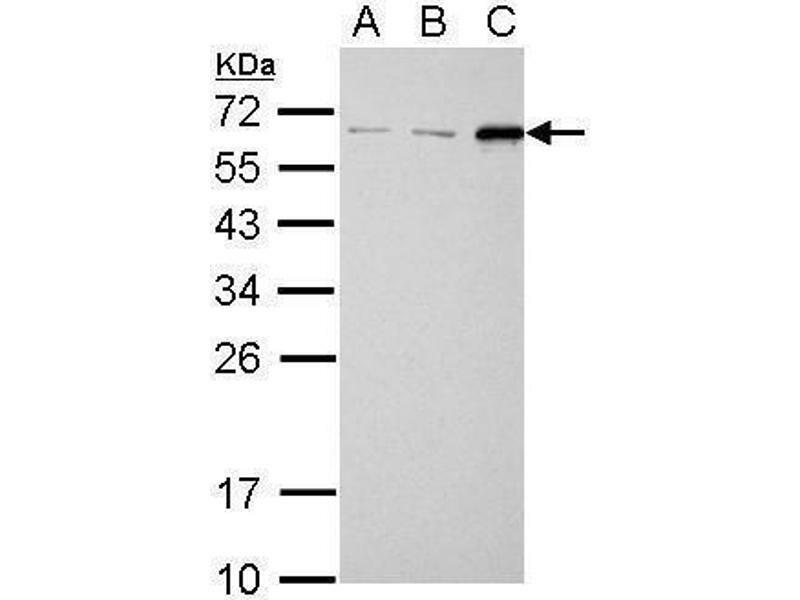 IP Image Immunoprecipitation of SQSTM1 protein from HeLa whole cell extracts using 5 μg of SQSTM1 antibody [N3C1], Internal, Western blot analysis was performed using SQSTM1 antibody [N3C1], Internal, EasyBlot anti-Rabbit IgG was used as a secondary reagent. 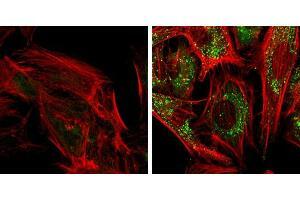 ICC/IF Image SQSTM1 antibody [N3C1], Internal detects SQSTM1 protein at autophagosome by immunofluorescent analysis. Samples: HeLa cells mock (left) and treated with 50μM Chloroquine for 24 hr (right) were fixed in 4% paraformaldehyde at RT for 15 min. 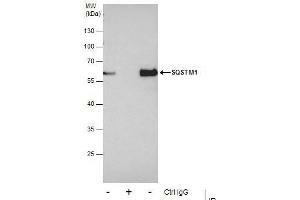 Green: SQSTM1 protein stained by SQSTM1 antibody [N3C1], Internal , diluted at 1:1000. Red: Phalloidin, a F-actin marker. 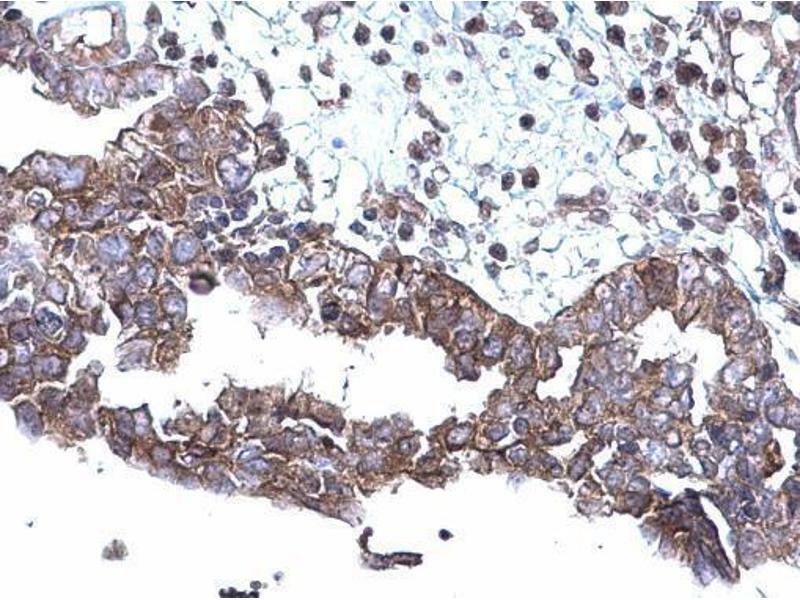 IHC-P Image SQSTM1 antibody [N3C1], Internal detects SQSTM1 protein at cytoplasm on human ovarian carcinoma by immunohistochemical analysis. 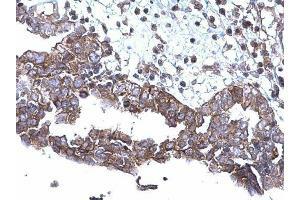 Sample: Paraffin-embedded human ovarian carcinoma. 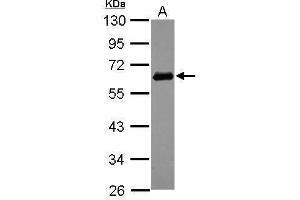 SQSTM1 antibody [N3C1], Internal , diluted at 1:500. 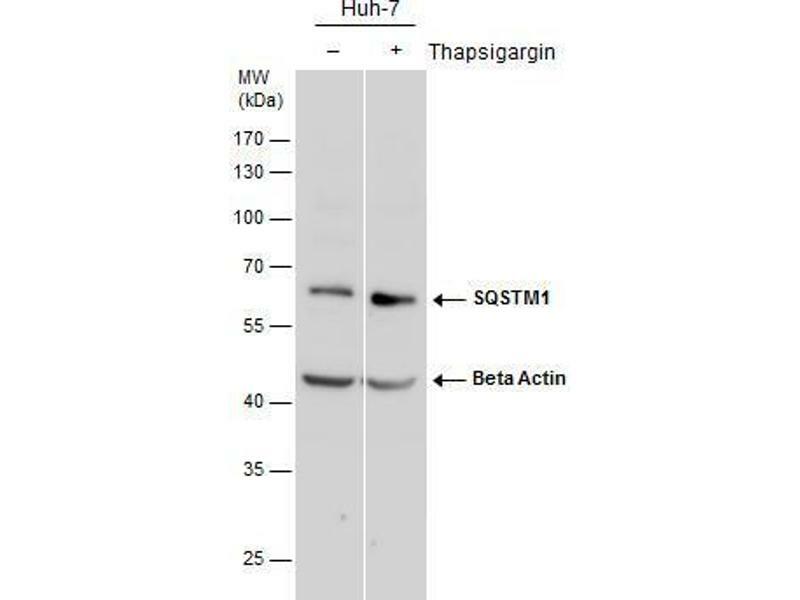 WB Image SQSTM1 antibody detects SQSTM1 protein by western blot analysis. 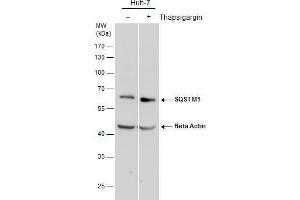 Whole cell extracts (30 μg) prepared from Huh7 cells treated with Thapsigargin for 12 or 24 hours or untreated (-) were separated by 10% SDS-PAGE, and the membrane was blotted with SQSTM1 antibody , at a dilution of 1:1000.The Beta Actin was used as internal control , 1:20000) shown at the bottom panel. Immunogen Carrier-protein conjugated synthetic peptide encompassing a sequence within the center region of human SQSTM1. The exact sequence is proprietary. 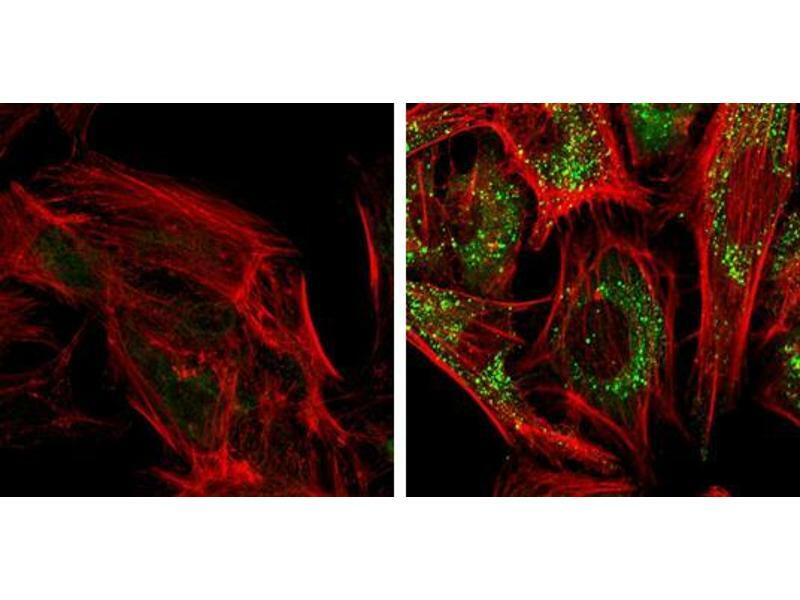 Background This gene encodes a multifunctional protein that binds ubiquitin and regulates activation of the nuclear factor kappa-B (NF-kB) signaling pathway. 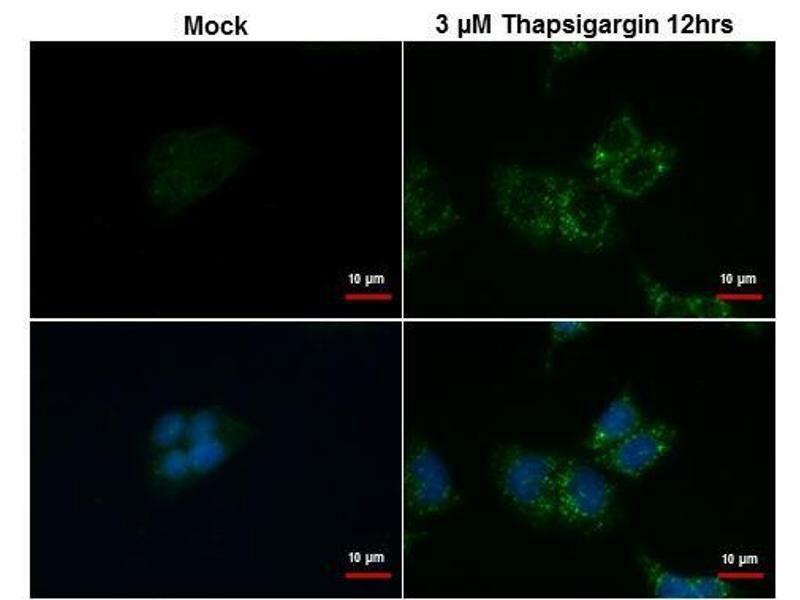 The protein functions as a scaffolding/adaptor protein in concert with TNF receptor-associated factor 6 to mediate activation of NF-kB in response to upstream signals. Alternatively spliced transcript variants encoding either the same or different isoforms have been identified for this gene. Mutations in this gene result in sporadic and familial Paget disease of bone. 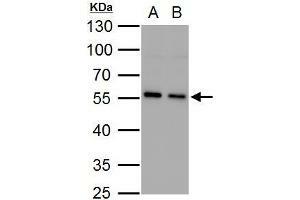 Buffer 1XPBS, 20 % Glycerol ( pH 7). 0.01 % Thimerosal was added as a preservative. ICC/IF Image SQSTM1 antibody [N3C1], Internal detects SQSTM1 protein at autophagosome by immunofluorescent analysis. 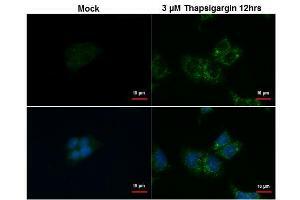 Samples: HepG2 cells treated with 3μM thapsigargin 12 hrs (rigtht) and mock (left) were fixed in ice-cold MeOH for 10 min, permeabilize with cooled acetone for 1 min. 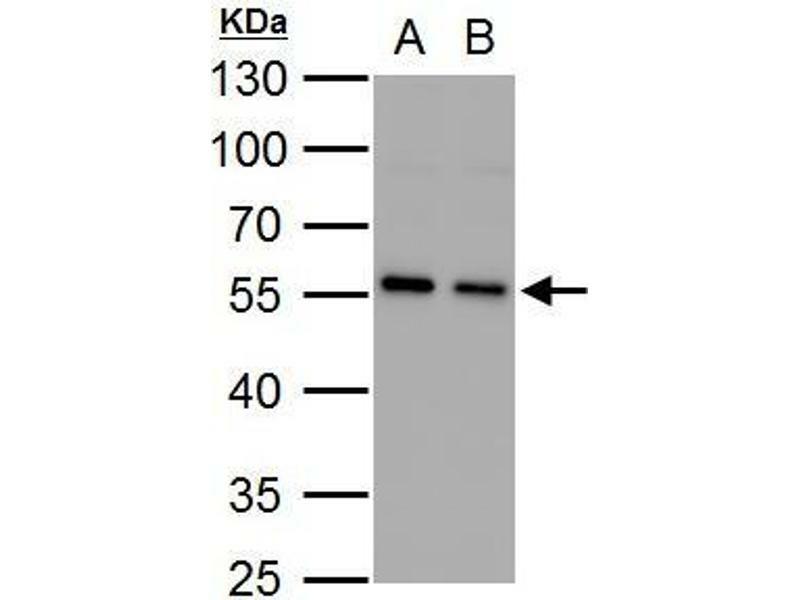 Green: SQSTM1 protein stained by SQSTM1 antibody [N3C1], Internal , diluted at 1:500. Blue: Hoechst 33342 staining. Scale bar = 10 μm. 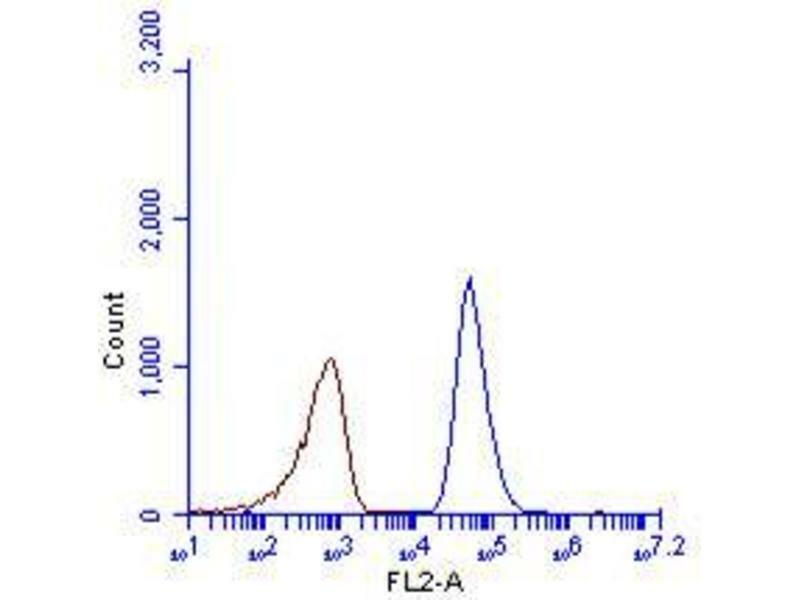 FACS Image SQSTM1 antibody [N3C1], Internal , detects SQSTM1 protein by flow cytometry analysis. 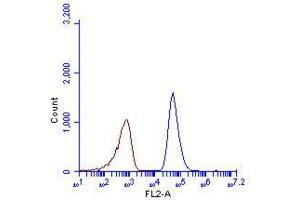 Sample: HeLa cell fixed in 4% paraformaldehyde at 4ºC for 5 min. 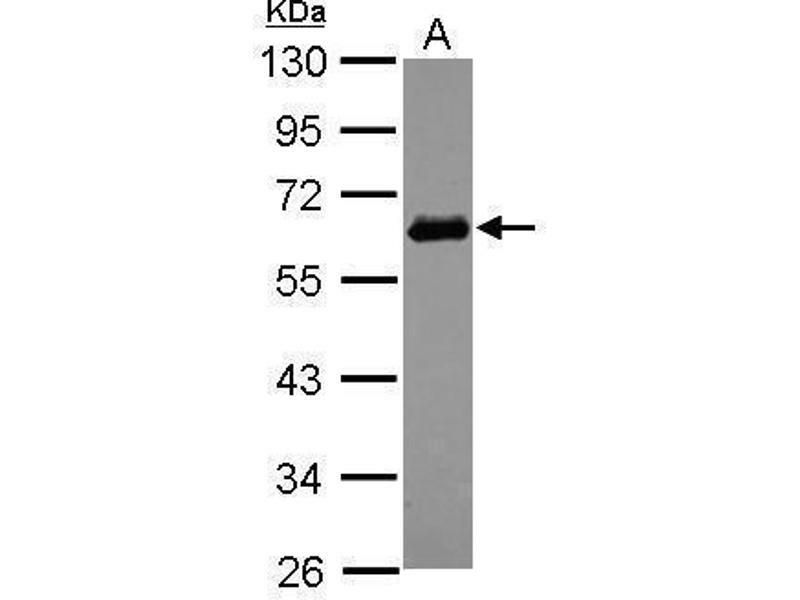 Brown: Unlabelled sample was also used as a control. 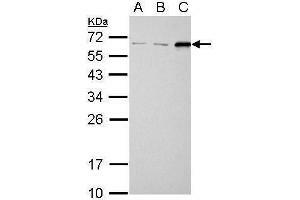 Blue: SQSTM1 antibody [N3C1], Internal] , dilution: 1:100. Acquisition of > 20,000 events were collected using Argon ion laser (488nm) and 525/30 bandpass filter.